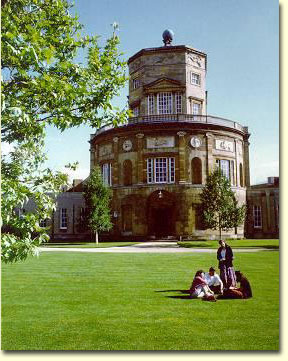 The main entrance into the Tower of Winds Green Copllege Where Dr, Robertson lived and studied while a Ms.c student at Memorial University of Newfoundland, and Graduate Student at The University of Oxford. Above, a small sample of his publiications on the impact of wind in urban and rural and landscapes of Boreal region of Eastern Canada (notably Newfoundland) Britain, Iceland. and coastal regions of Western Europe. In a ddition to landscape studies, I also used X-Ray densitometry of samples discs from the trunks of trees to assess the impact of wind on wood quality from trees in whind shaped " Balsam Fir Wave Forests" in several disticts of Newfoundland. 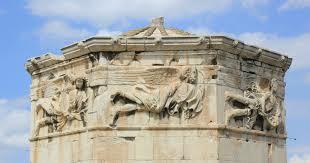 TOWER OF WINDS, GREEN COLLEDGE, OXFORD modeled on the ancient Greek Tower of Winds. 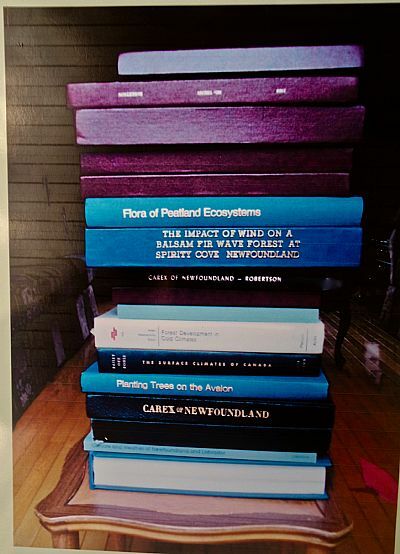 which provided much inspiration for Alexander Robertson's Doctoral thesis on the impact of wind on a Balsom fir wave forests near Spirity Cove, Newfoundland. western Newfoundland.